Located at the main campus on 3616 Holmes Avenue, Valley Fellowship is a private Christian school serving the Madison County area. The Lower School contains the grades of K5-4. Elementary school is one of the most critical times in a child’s life. Our staff strives to collaborate with parents to build a strong foundation for these formative years. Valley Fellowship offers a rigorous academic program that is A Beka based but is also supplemented with Bob Jones and Saxon Math. Our curriculum and program are designed to give students a well rounded education. 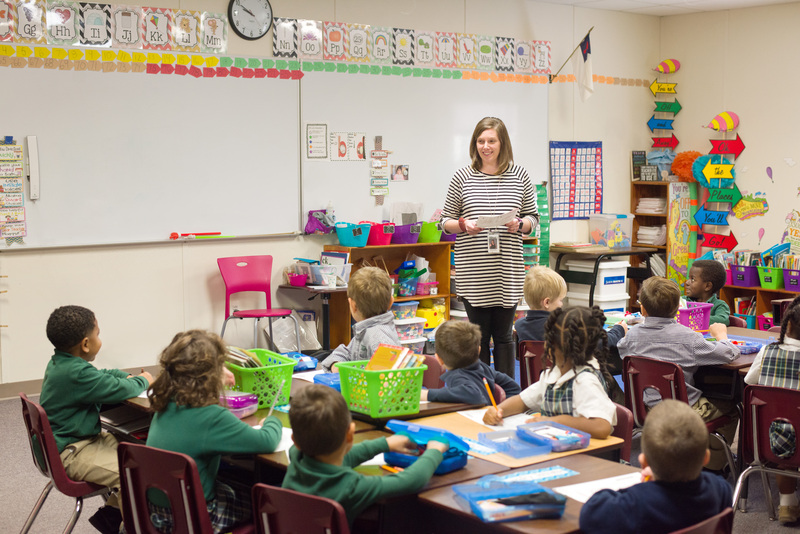 Most importantly, all of our curriculum is Biblically integrated to ensure that we are “Raising Godly Leaders.” We have a highly trained staff that is dedicated to seeing students reach their God-given potential. Additionally, we have specialized teachers in the fields of physical education, music, art and intervention.